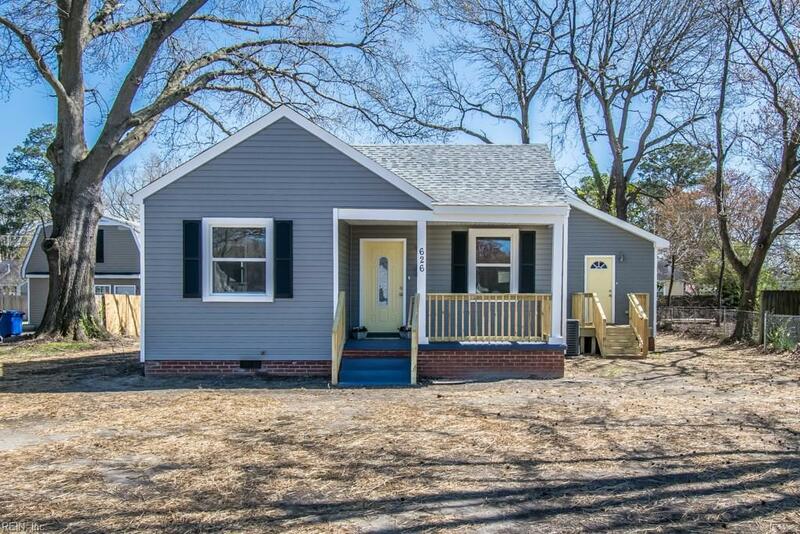 626 Decatur St, Newport News, VA 23605 (#10249488) :: Abbitt Realty Co. Stunning 3 Bedroom 2.5 Bath Rancher! 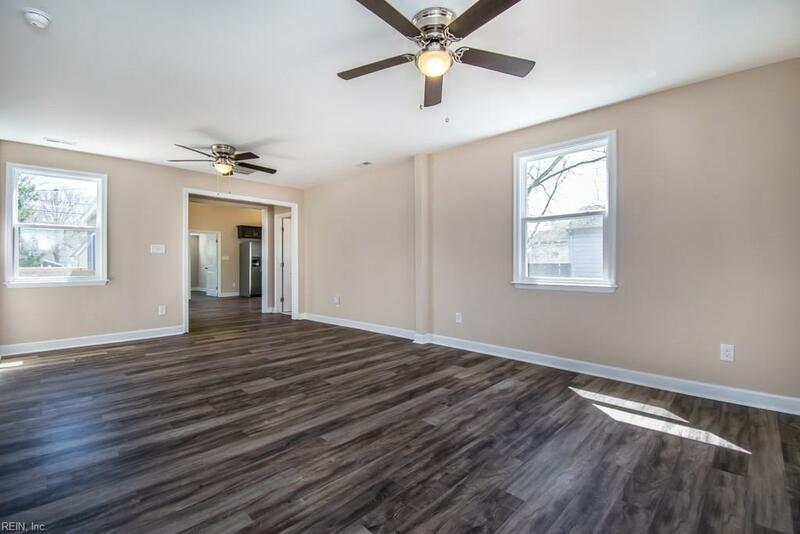 Features Bright Open Flowing Floor Plan, Brand New HVAC, Roof, Windows, Hot Water Heater, Etc. 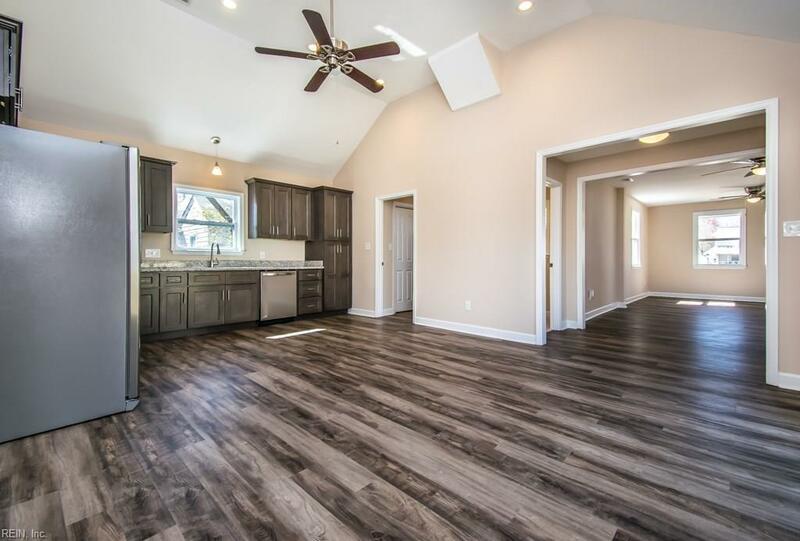 Modern Laminate Flooring, Marble Tiled Bathrooms, Vaulted Ceilings & Recessed Lighting are Some of The Luxurious Unique Touches of This Home. 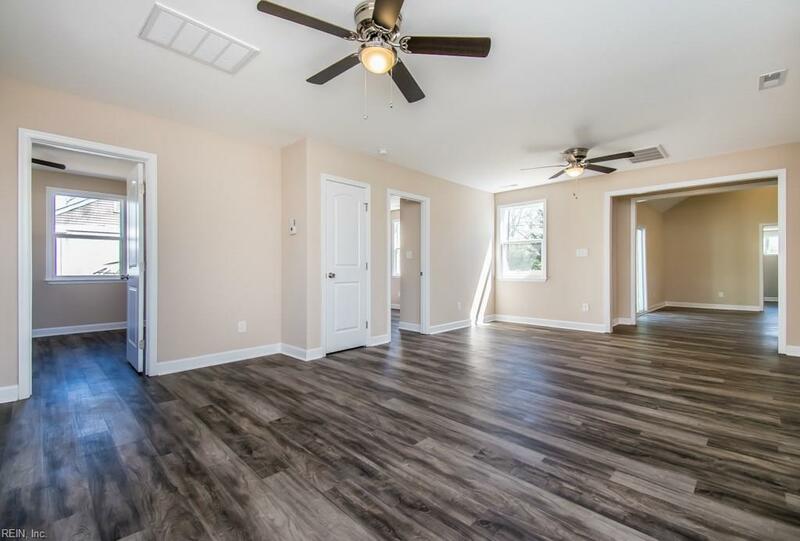 Master Bedroom w/ Full Bath & Walk In Closet. Large backyard & Side Yards, Great Sized New Deck, Perfectly Positioned off the Living Areas for Optimum Entertaining. Dont Delay, Call Today!